Warnings: Read complete box before usage. Read all directions, warnings, and ingredients prior to usage. Do not use if the safety seal has been tampered with, is missing, or broken. Do not use if you are pregnant. Notes: This product is completely 100% vegetarian. Recommended Use: First Week: Part 1 Fiber Formula - Take 4 capsules in the morning and 4 capsules at bedtime with 8 ounces of water. 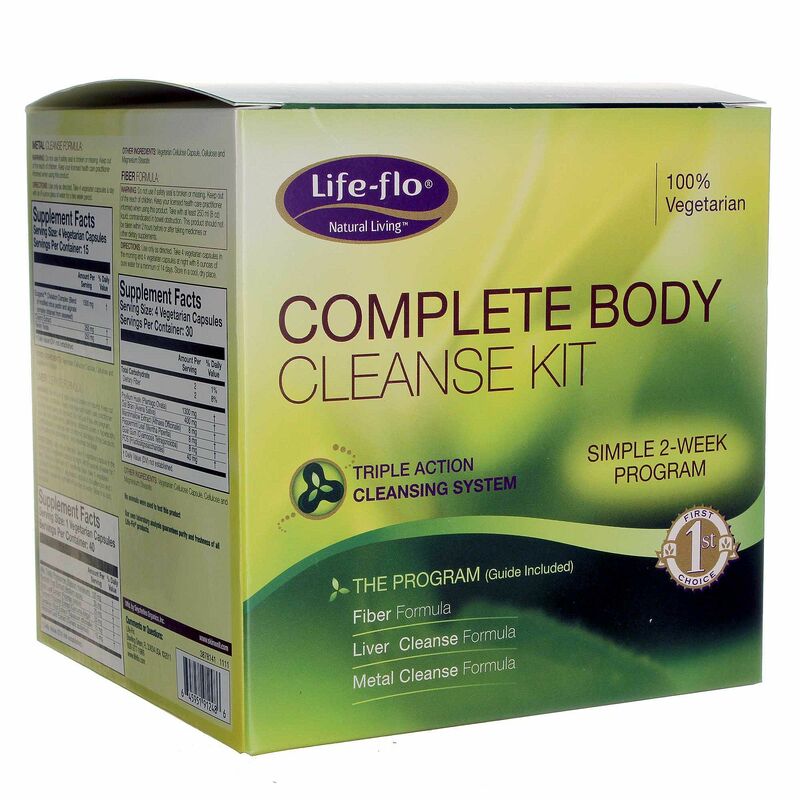 Part 2 Liver Cleanse Formula - Take 1 capsule in the morning and 1 capsule at night. 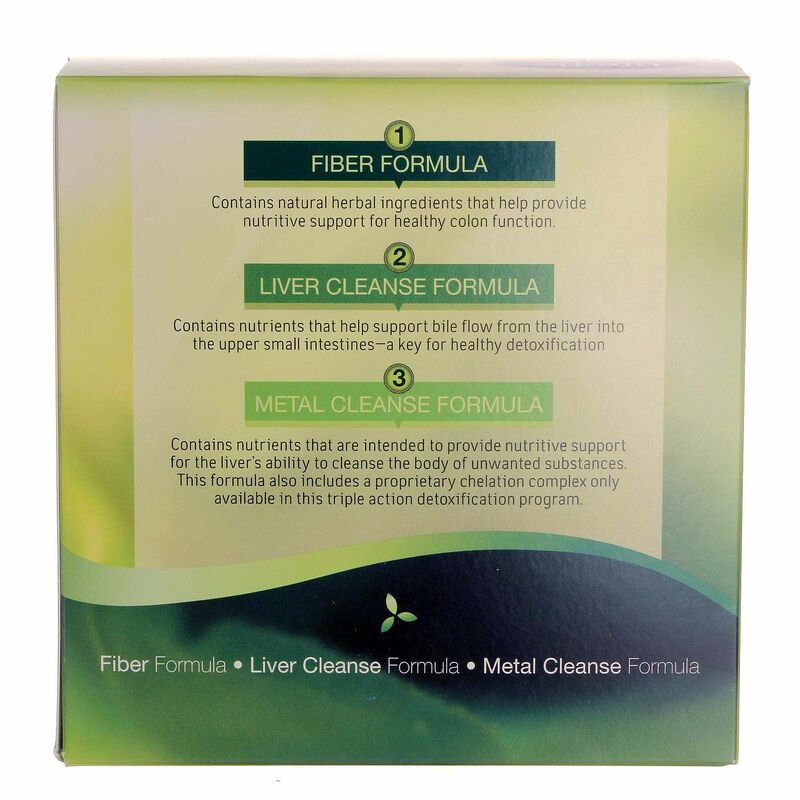 Part 3 Metal Cleanse Formula - Take 4 capsules a day with an 8-ounce glass of water, 3 hours after taking the morning Liver Cleanse Formula capsule. Second Week: Part 1 Fiber Formula - Take 4 capsules in the morning and 4 capsules at bedtime with 8 ounces of pure water. 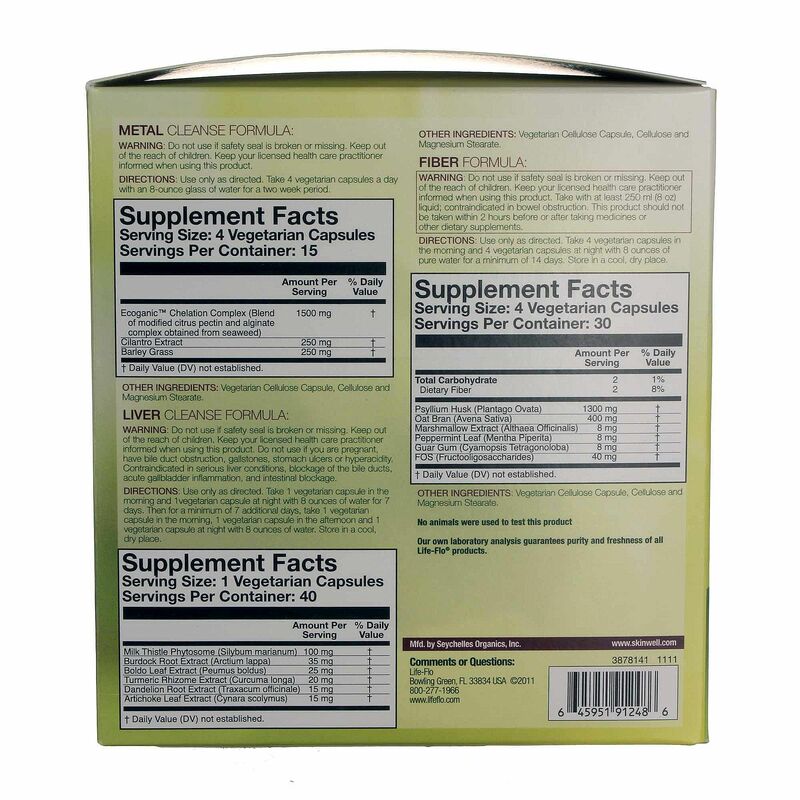 Part 2 Liver Cleanse Formula - Take 1 capsule in the morning. 1 capsule in the afternoon and 1 capsule at night. 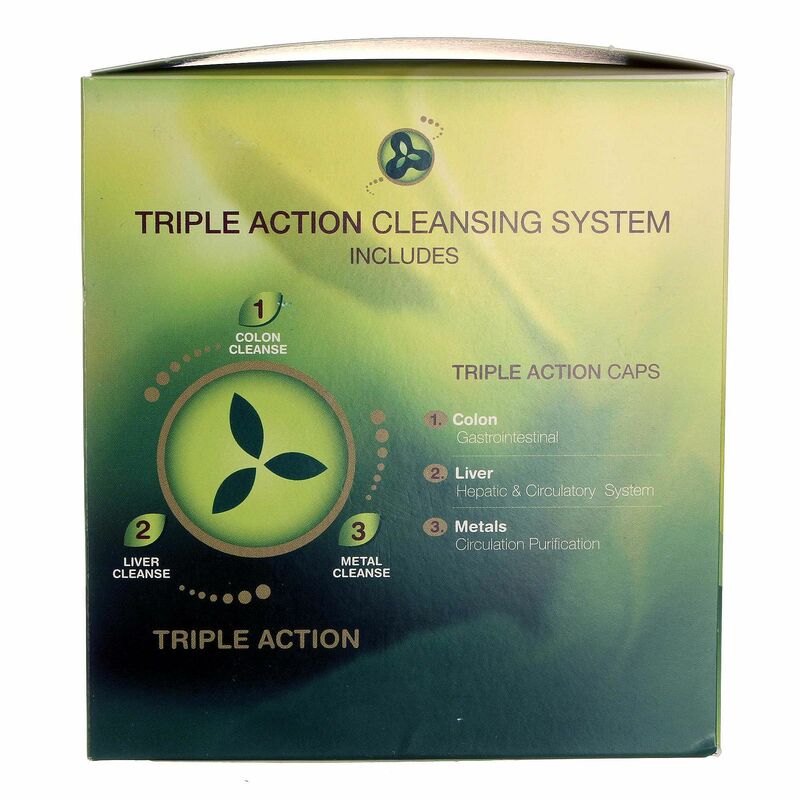 Part 3 Metal Cleanse Formula - Take 4 capsules a day with an 8-ounce glass of water, 3 hours after taking the morning Liver Cleanse Formula.